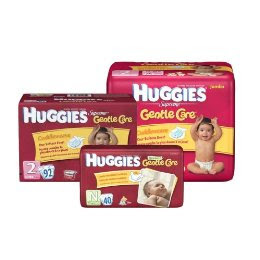 Huggies has a new Rewards program similar to the Pampers Gifts-To-Grow Program. Go here to check out their new Enjoy The Ride Rewards program. Once you sign up, you can type in this code to get 15 points total in your account: TKHNF-RLPLS-TRPGB. After doing that, you are able to print a coupon for $2 off a package of diapers! !